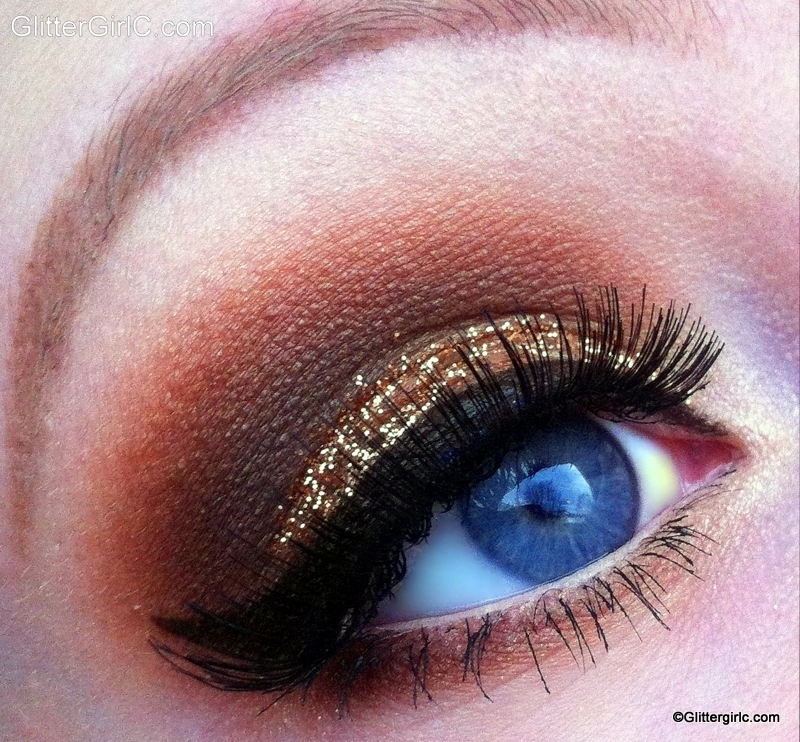 Published December 30, 2012 at 800 × 742 in New Years Eve Makeup: Champagne Glitz! This look is define fly one of my faces! Keep up your amazing ness! Lucy, ur biggest fan!